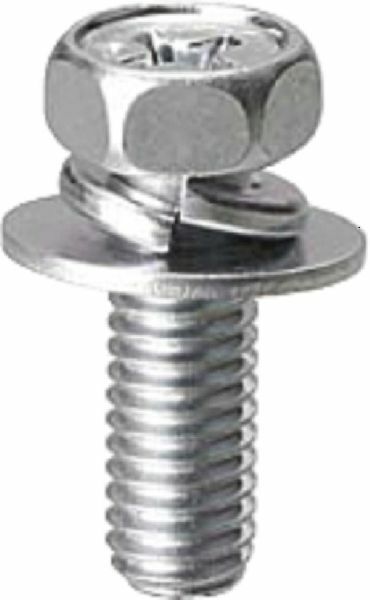 We, being a prime Manufacturer, Exporter and Supplier in the industry, offer Hexagonal Phillips Bolts. They are applied in a number of industrial purposes. The quality is ensured to be in compliance with the standards and parameters set by the industry. We make them available in a number of sizes and shapes. Their durability, corrosion resistance and dimensional accuracy make them a popular choice for different industrial purposes.